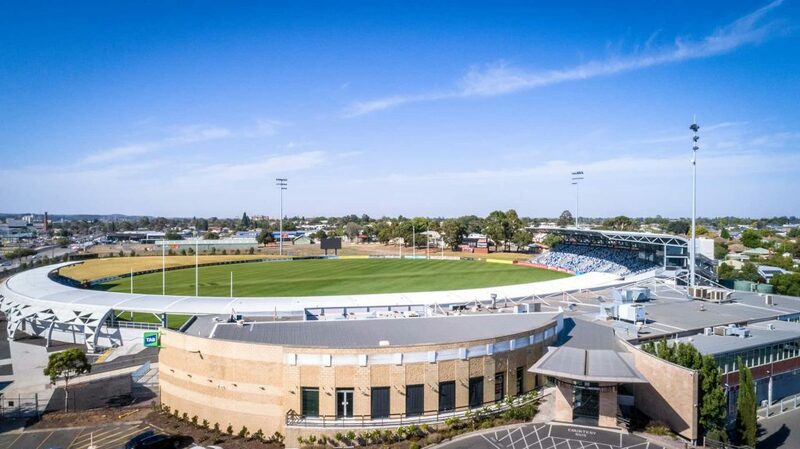 Round 8 of the 2019 AFL season heads to Ballarat’s MARS Stadium. Enjoy the game at the North Ballarat Sports Club or drop by before and after the match for a meal to discuss the game. Tickets for the match, ground entry, are available from the AFL’s ticketing partner, Ticketmaster.